'I Am Proud to Be A Feminist': Will Meghan Shake-Up Britain's Royals? To royal watchers, it represented a statement of intent and a clear demonstration of a new, modern path the 1,000-year-old British monarchy will be treading as it seeks to remain relevant in a fast-changing political climate exemplified by Brexit. “Just 20 years ago, the monarchy seemed to be struggling for its very survival,” said the Daily Mail newspaper, referring to the Windsors’ grimmest hours in the aftermath of the death of Harry’s mother Princess Diana in a Paris car crash in 1997 when the family were heavily criticized for seeming not to care. “How different the picture looks today. Prince Harry’s wedding to the glamorous and thoroughly modern actress Meghan Markle did more than put the seal on a fairytale romance. 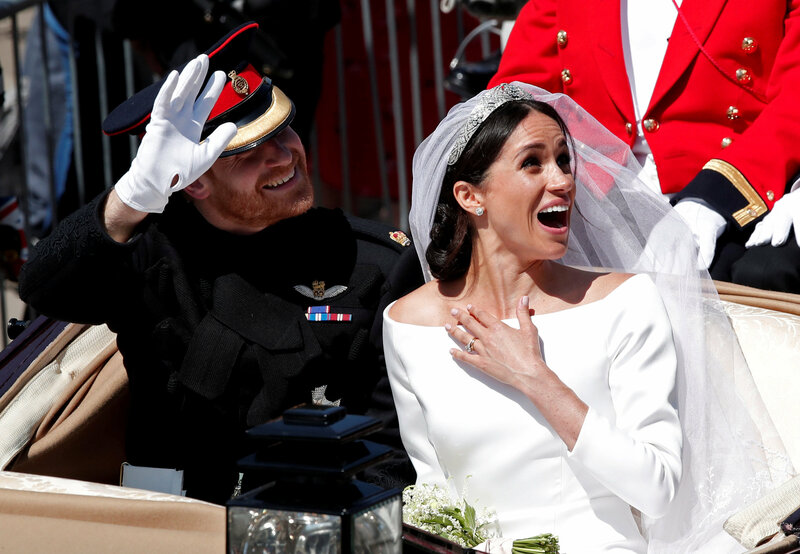 Saturday’s wedding of Harry and Meghan, who has an African American mother and white father, has been widely hailed as a union of tradition and modernity and a breakthrough in race relations. 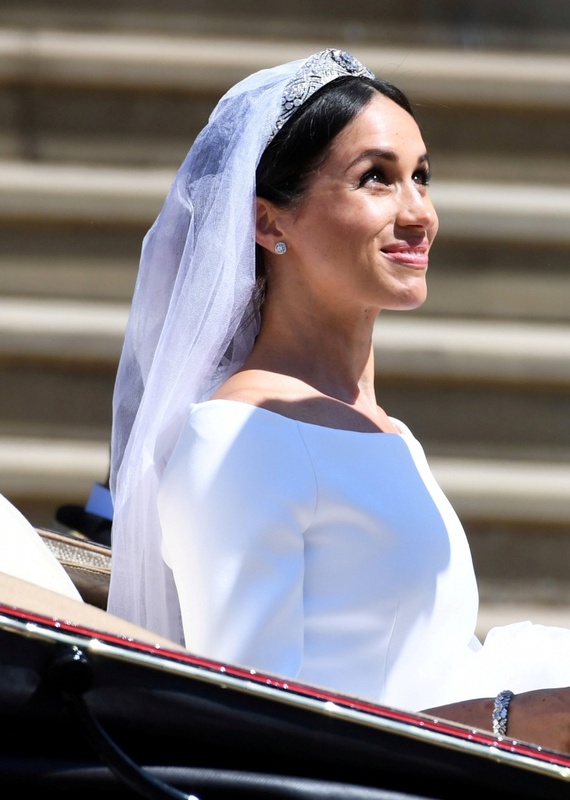 The bride entered the church alone, while a passionate address by Michael Curry, the first black head of the Episcopal Church in the United States, which electrified Windsor Castle’s 15th century St George’s Chapel, has been pored over for its symbolism. 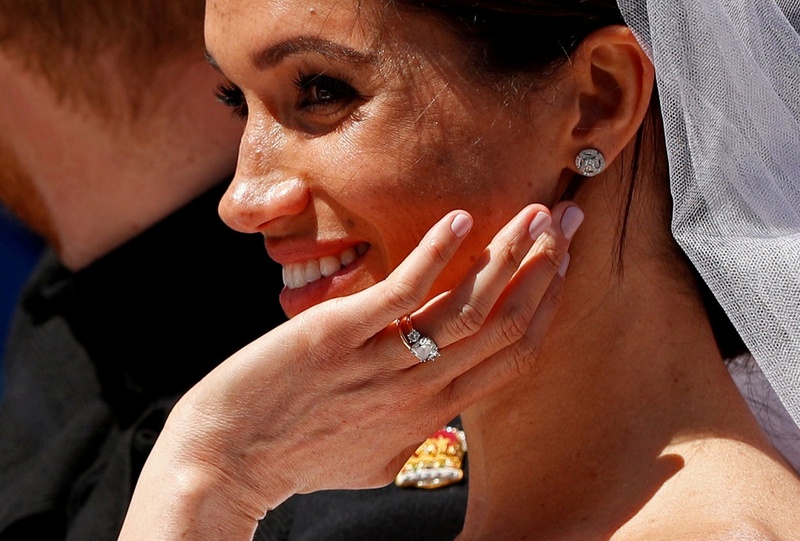 Now, the royal biography of Meghan, the newly titled Duchess of Sussex, has been seen as showing another departure from the usual stuffy image of the monarchy. 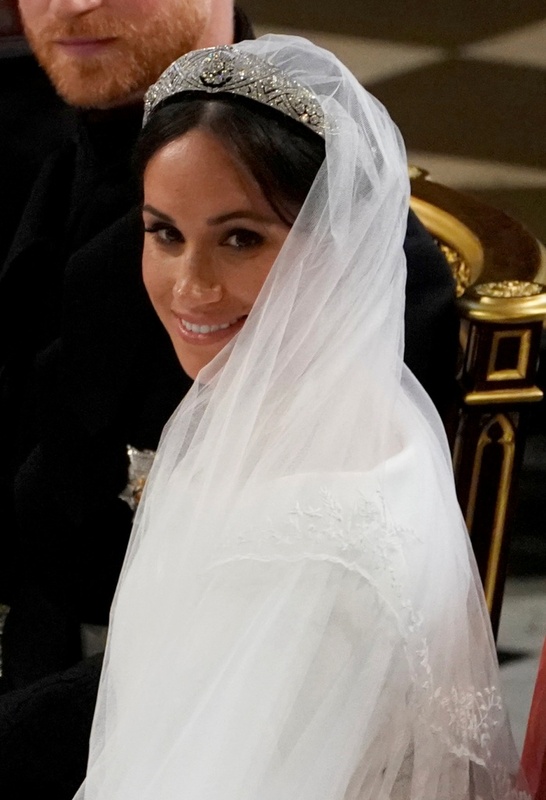 Commentators said it indicated the royal family, which traditionally steers clear of making overtly political statements, had given its blessing to her to speak out on issues such as feminism. “It’s sure changed the Royal Family,” historian and constitutional expert David Starkey wrote in the Sun newspaper of the marriage. 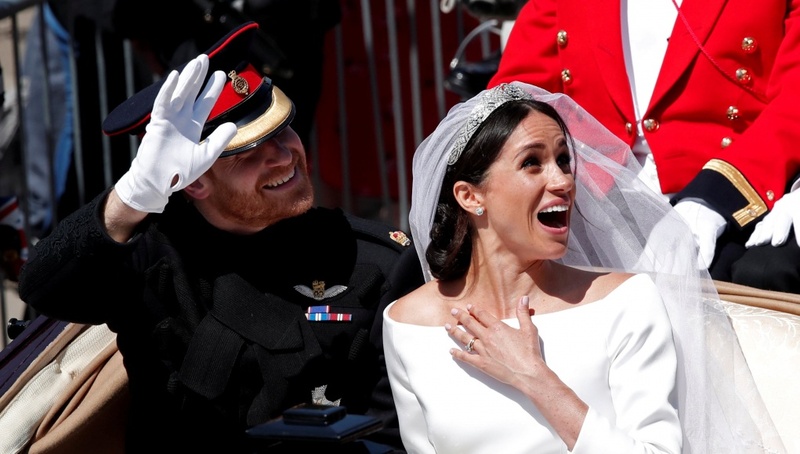 British newspapers on Monday dedicated dozens of souvenir pages to every tiny detail of the wedding, while the British TV audience was reported to be almost 18 million, making it the most watched program of the year so far. But amidst the eulogies, some have suggested that beneath the splendid show of pomp and pageantry, where Britain boasts it has few rivals, little might change. “The royal family is not a place where you can make any strong, particular statements,” Kehinde Andrews, an associate professor of sociology at Birmingham City University and author on race issues told Reuters. He said the wedding was meaningless for Britain’s black community in terms of addressing entrenched racism in job prospects, the criminal justice system and health disparities. “When we sit back and actually analyze what’s happened and what’s changed, we’ll realize it means nothing at all,” he said. Ironically, by being more modern and more relatable to ordinary Britons, the younger royals such as Harry, his elder brother Prince William and his wife Kate, who are at the forefront of the overhaul of the Windsors, risk destroying the mystique which gives the institution its cachet. “I think the young royals do have to be careful because although they are trying to become much more touchy-feely and accessible, they are in danger of devaluing the brand because the brand is based on the fairytale and the fact they aren’t accessible,” royal biographer Claudia Joseph told Reuters.